If you are looking for an easy steak recipe that is full of flavor, you need not look any further! 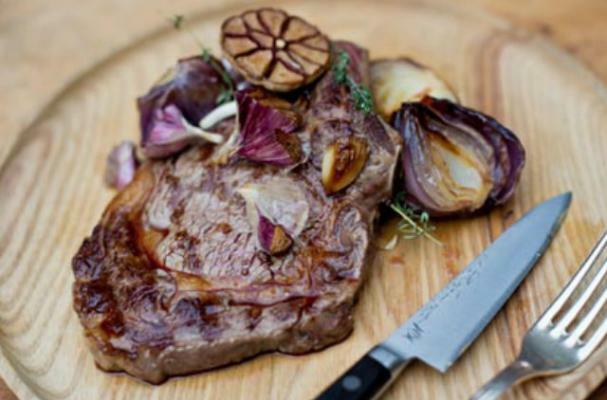 Angela Hartnett of Murano restaurant in London shared this steak recipe for two. With a quick prep and cooking time, you can have dinner ready in half an hour. Serve with a garden salad for a nice romantic night in. Check out the rest of the instructions for this Rib Eye Steak recipe here.